QUICK JUMP: Contestants Pageant Information How to compete in Miss International 1977? 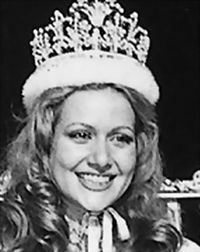 Miss International 1977 crowned Miss Spain, Pilar Medina, in Tokyo, Japan. This would be the first Miss International crown Spain would receive.